FFXV contains a number of activities and mini-games but none have a more lucrative reward than the Justice Monsters Five machine which can earn you Final Fantasy 15's most valuable prize - a Wind up Lord Vexxos worth half a million Gil!! In this guide I'll explain exactly how to get this secret item and exchange it for a serious amount of cash. 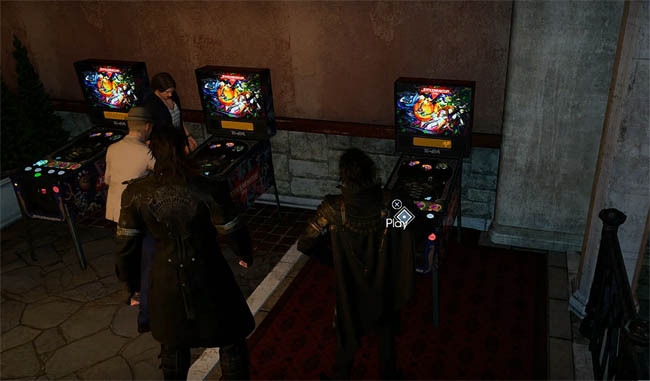 If you haven't had a chance to try Justice Monsters Five then you're missing out on a really great mini-game in FFXV. 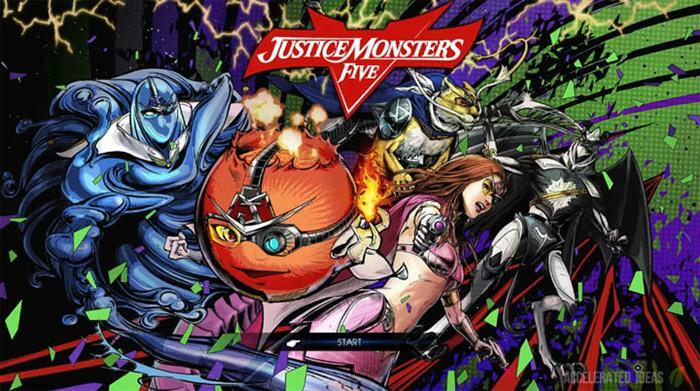 Similar in many ways to the classic pinball machine, Justice Monsters Five challenges players to fire projectiles at enemy orbs in an attempt to destroy them. Timing and skill are paramount as you attempt to destroy orbs and collect as many chests as possible. What few players realise about Justice Monsters Five is that there are two types of machine; one standard and one unique special machine. This special machine costs 1000 times more Gil to play than the standard one but there are unique rewards from this machine that you can't get from the standard one. One particular reward is called the Wind Up Lord Vexxos and it's this exact reward that is worth half a million Gil!! Note: You must have reached Chapter 9 before this location is available. The key to winning this elusive prize is to make sure you're playing the special machine for 10,000 Gil per game, then earn 99 chests during the game. Once you reach 99 chests you can simply quit the game because there are no more rewards beyond the 99 max chests. The reward screen will appear briefly as you exit the game and the Lord Vexxos is added to your inventory. Now make your way to any of the traders and sell the item for a tidy 500K profit. Taking around 40 minutes to earn, this Lord Vexxos is easily the quickest way to earn massive amounts of Gil. 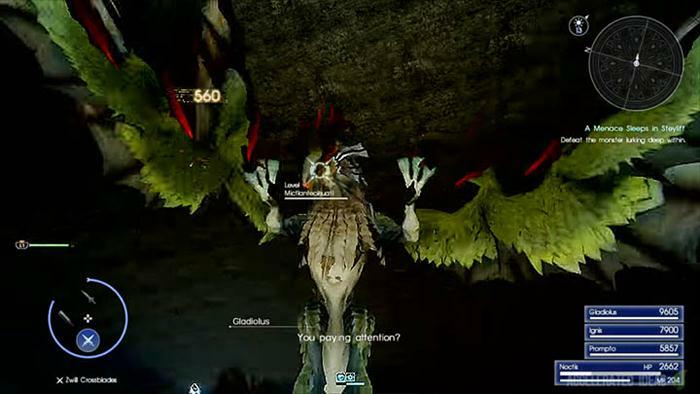 Alternatively, if you enjoy spells then you might consider keeping the Lord Vexxos since it is one of the most potent spellcrafting catalysts in the entire game.